Meg Day, recently selected for Best New Poets of 2013, is a 2013 recipient of an NEA Fellowship in Poetry and the author of Last Psalm at Sea Level, winner of the Barrow Street Press Poetry Prize (forthcoming 2014), When All You Have Is a Hammer (winner of the 2012 Gertrude Press Chapbook Contest) and We Can’t Read This (winner of the 2013 Gazing Grain Chapbook Contest). A 2012 AWP Intro Journals Award Winner, she has also received awards and fellowships from the Lambda Literary Foundation, Hedgebrook, Squaw Valley Writers, and the International Queer Arts Festival. 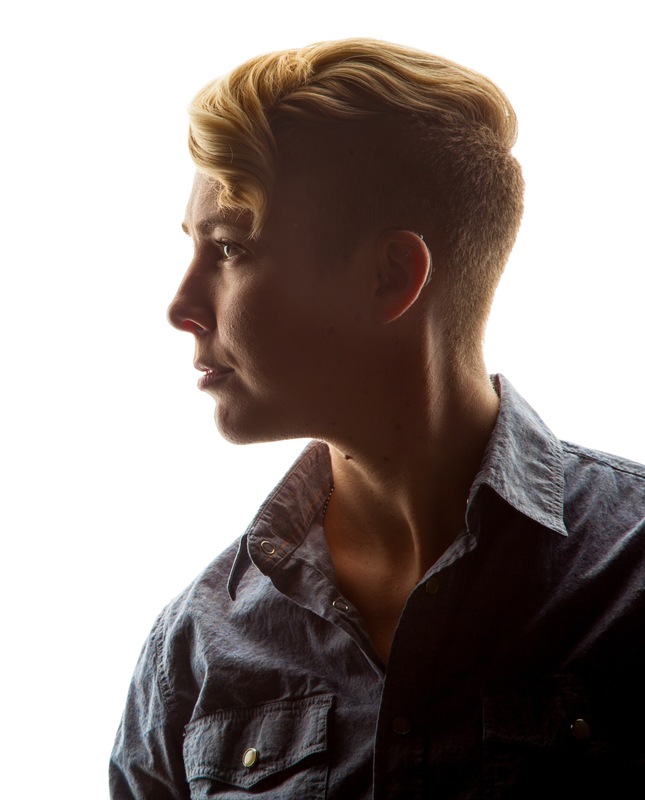 Meg is currently a PhD fellow in Poetry & Disability Poetics at the University of Utah.